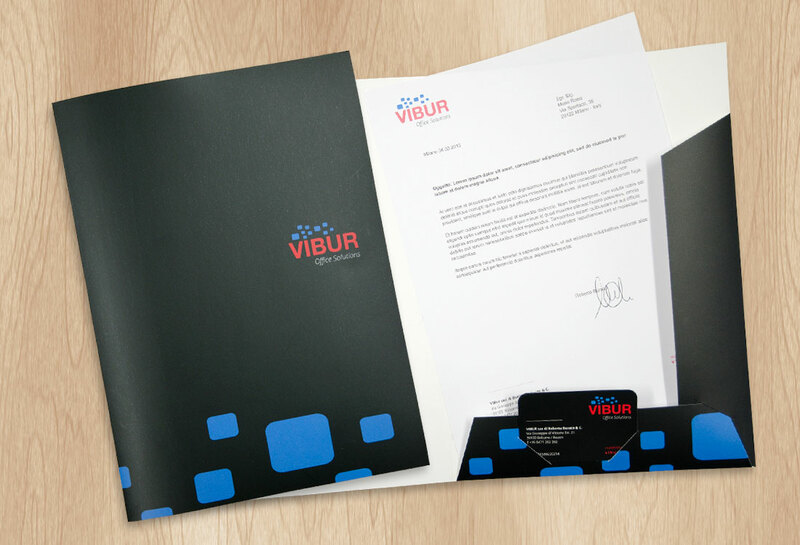 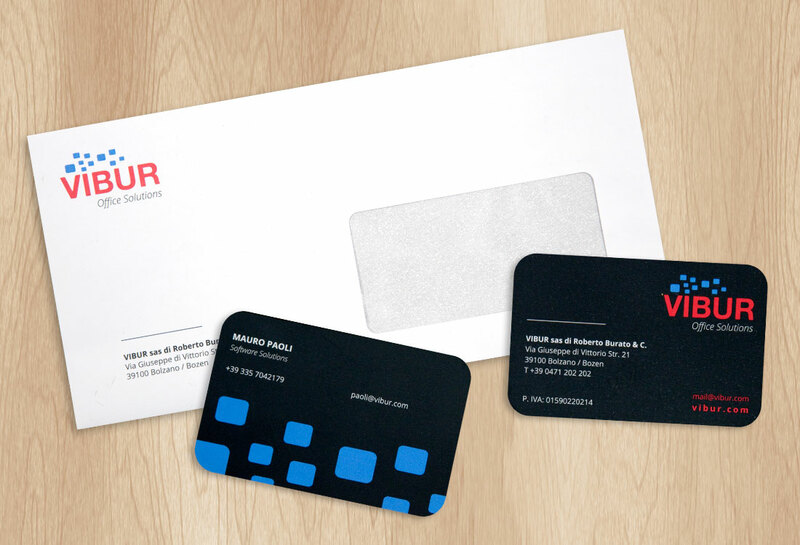 Vibur works in the information & communication technology industry providing printing systems and services all over north Italy. 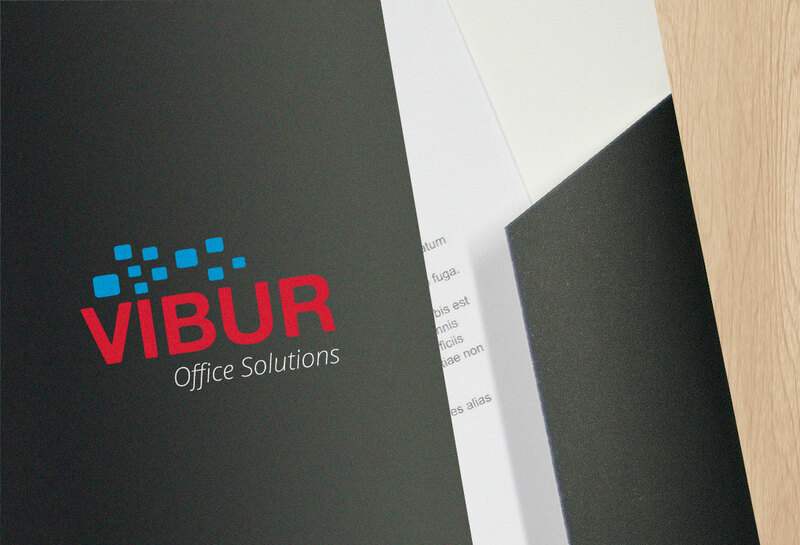 On the occasion of it’s refoundation we have been commissioned to redesign the company’s brand identity in order to give it a modern and professional look. 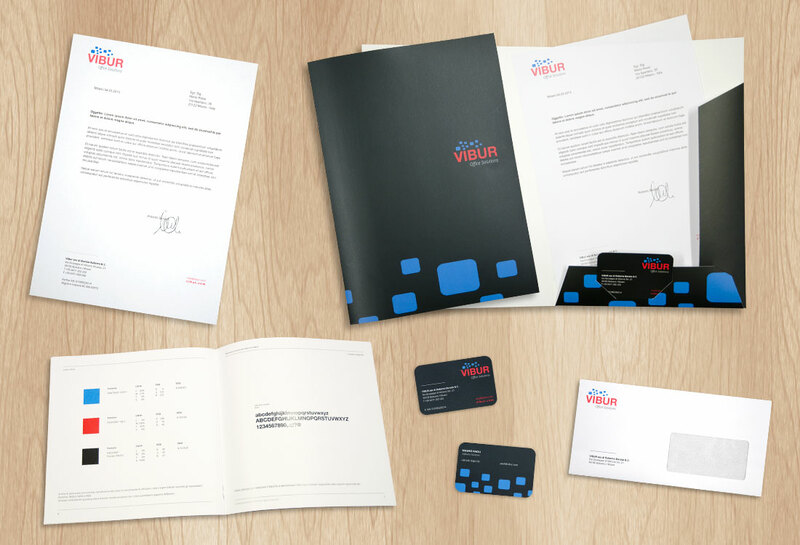 The final result is a playful and contemporary corporate image inspired by the concept of data exchange and screens display.